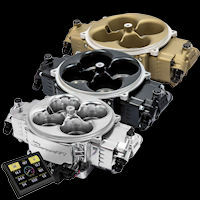 This category features Cam Sync Sensors and targets ala carte or with vehicle-specific mounting kits. 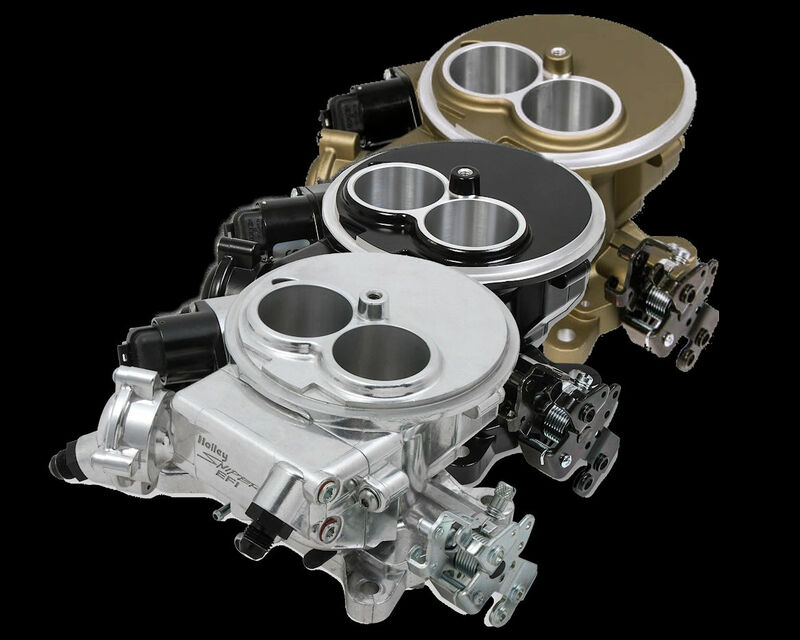 Specifically designed for use w/ JESEL and similar external, dry timing-belt, cam drive systems. 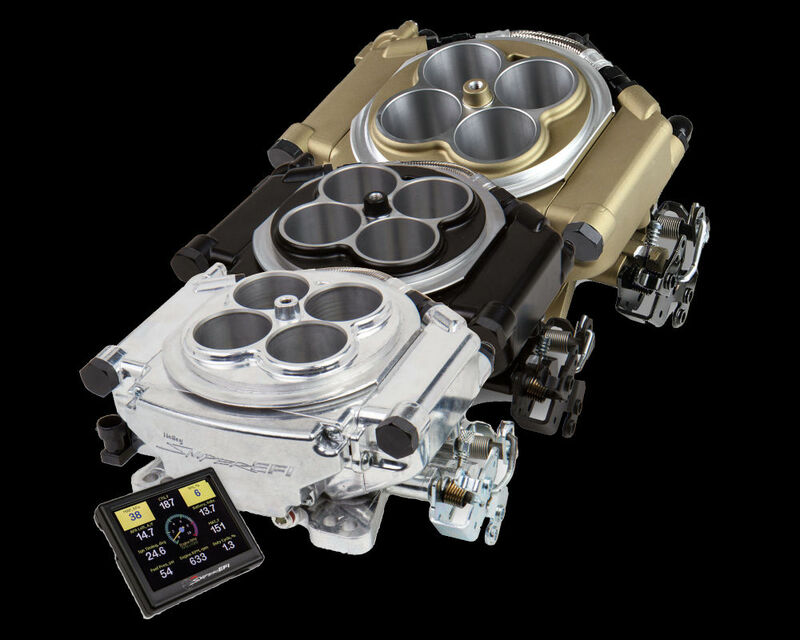 Inc..
Want to perform sequential fuel injection on your big block Chevy but need a cam sync? As long as ..
Want to perform sequential fuel injection on your big block Chevy but need a cam sync? If your blo.. Specifically designed for use in unlimited racing applications equipped with an external, dry timing.. Designed to generate a cam sync input signal when used in flying magnet cam trigger setups. This sen.. This is identical to Holley Flying Magnet Sensor PN 554-125 but includes the necessary target magnet..
Holley EFI Flying Magnet Target was designed to provide a flying magnet trigger for cam sync signal ..